Harbour Adventures offers a fleet of modern and reliable scooters. 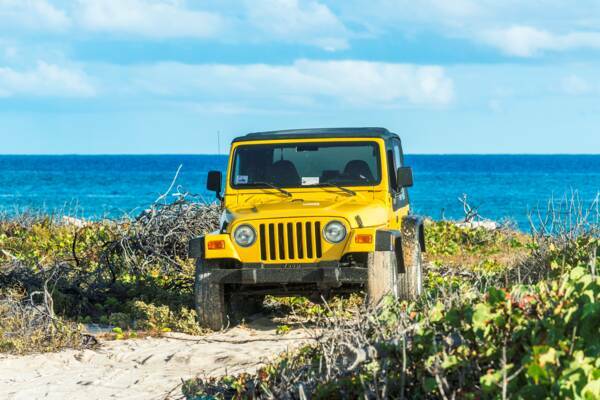 Harbour Adventures offers jeep and scooter rentals on the island of South Caicos. Their rental shop is located 30 seconds away from the ferry port, and they offer free delivery and drop-off at villas, hotels and resorts. Harbour Adventures rents jeeps and scooters on South Caicos.